Four citizens of Philippines were arrested by personnel of Arjyapalli marine police station in Ganjam district of Odisha, India on Sunday afternoon on charges of illegally using satellite phone on Indian soil. Sources said the four Philippine Nationals were using satellite phone in the radius of five km from the coast. The police seized one satellite phone from their possession. They were arrested from Gopalpur port. The arrested Philippine nationals had reached Gopalpur port in a cargo ship. The ship in which they have travelled to Odisha coast has reached the port to carry export cargo for OSCOM, a unit of Indian Rare Earths Limited (IREL). They had come to Gopalpur Port in a cargo vessel - MV Fortune - last week to take minerals to Japan. 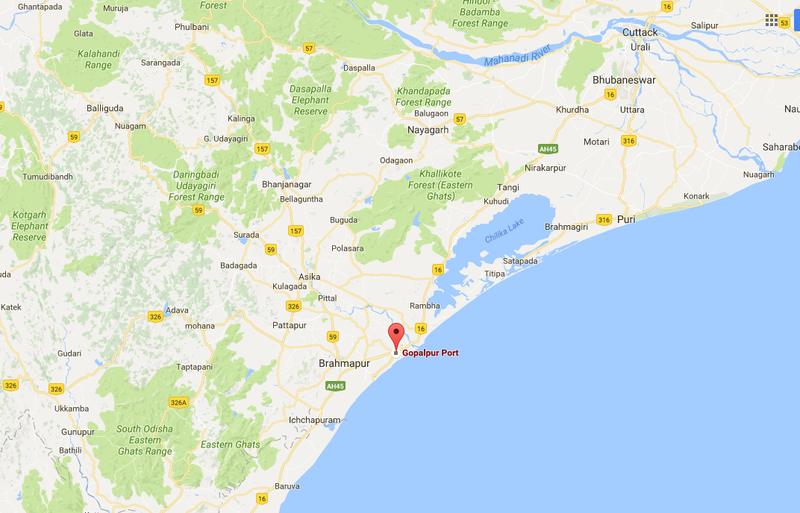 According to Ashok Parida, inspector in-charge of marine police station, on Sunday they had intercepted satellite phone calls from Gopalpur port premises. It was found that the satellite phone was being used illegally. 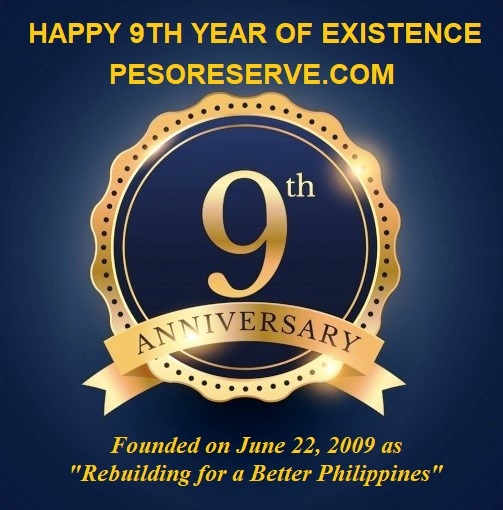 Immediately a police team tracked down on the users and arrested the four Philippine nationals. On Saturday evening, they were using a Thuraya satellite communication set on board, to talk to their families about the possible cyclone developing in the sea. Coast Guard officials saw them using the satellite phone and informed the police. They are identified as Second Officer Nathaniel A. Faza (38), Chief Petty Officer Librado P. Jemina (37), Chief Cook Eduardo S. Gruspe (46), and Seaman Jescel B. Bautista (34). Several calls were made by arrested Filipinos from the banned satellite phone which has been frequently used by terror groups in Jammu and Kashmir. The same type of satellite phone from Thuraya used by Filipinos were used during the 26/11 Mumbai terror attacks, police sources said. A Dubai-based satellite communications company, Thuraya has global customers which include industry leaders from a variety of sectors including energy, media, marine, government and NGOs. Islamic terrorists are also detected subscribing Thuraya satellite services for their communication needs reason why it is banned in Indian Territory. Thuraya offers superior services that enables clear communications and uninterrupted coverage across two thirds of the world via satellite and across the globe through its unique GSM roaming capabilities. The Filipinos had not declared the presence of the set in the Pre-Arrival Notification System (PANS) of the vessel, a mandatory declaration for all boats and ships that intend to enter Indian waters. 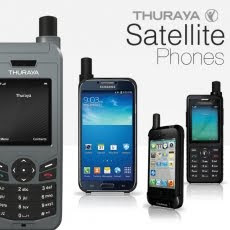 Use of Thuraya satellite phones is banned in Indian territorial waters under section 6 of Indian Wireless Act and section 20 of Indian Telegraph Act. The Sub Divisional Judicial Magistrate (SDJM) court in Odisha’s Chhatrapur today granted bail to four Philippines nationals.